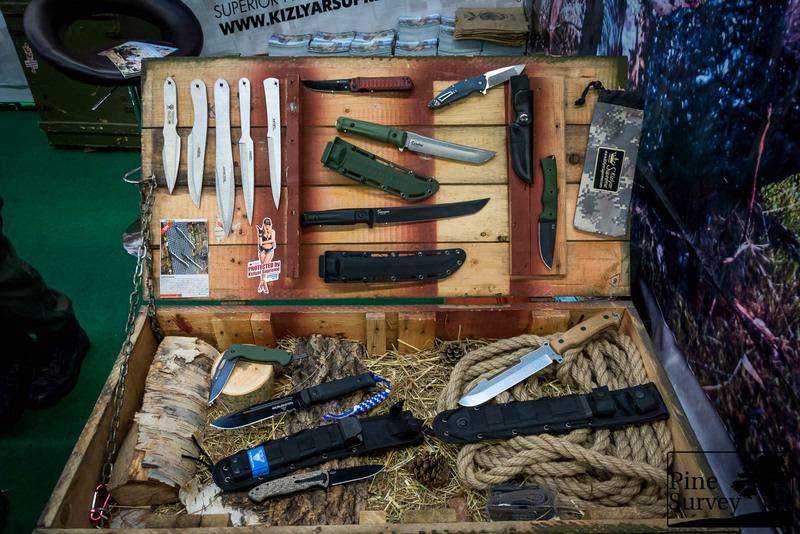 The Team of Kizlyar Supreme is coming to IWA for several years now and every year you find something new and interesting at their booth. 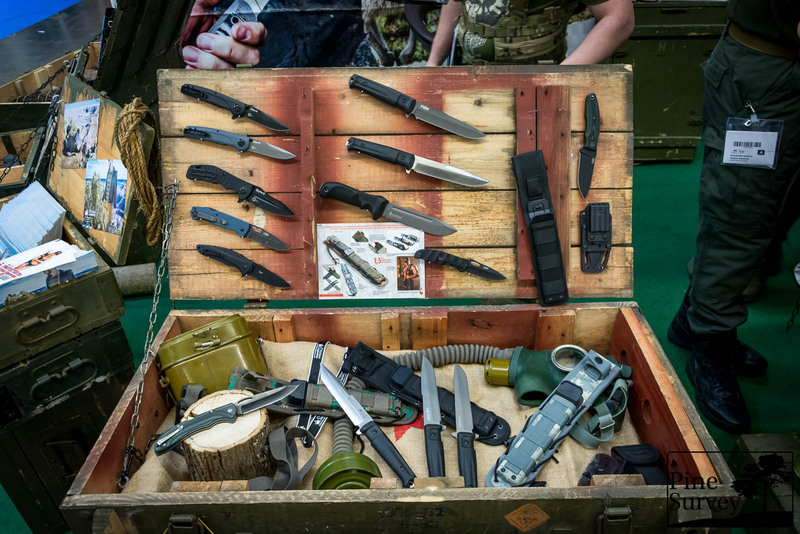 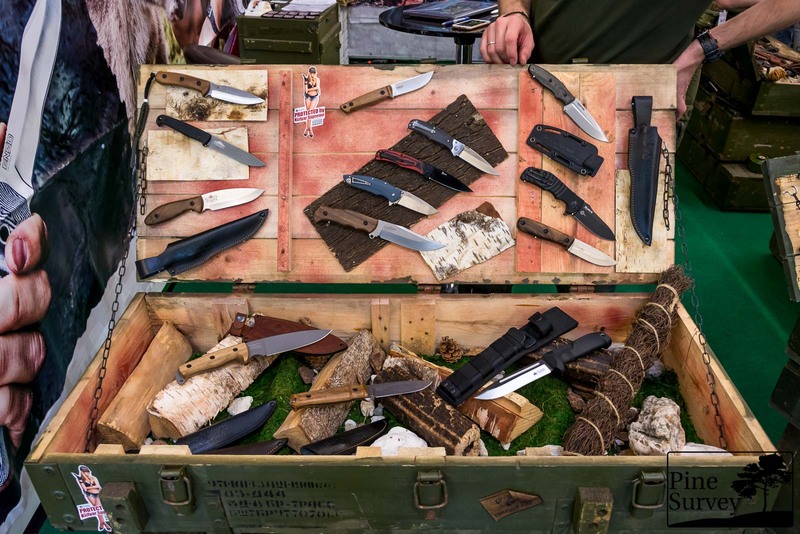 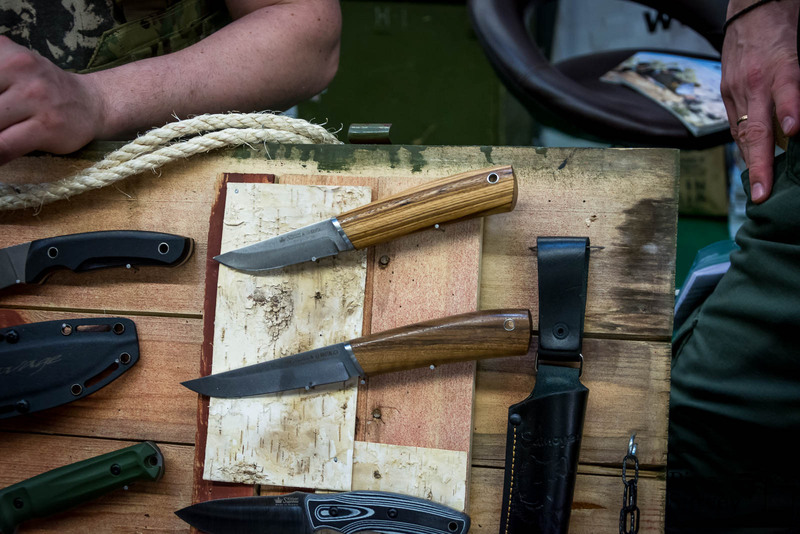 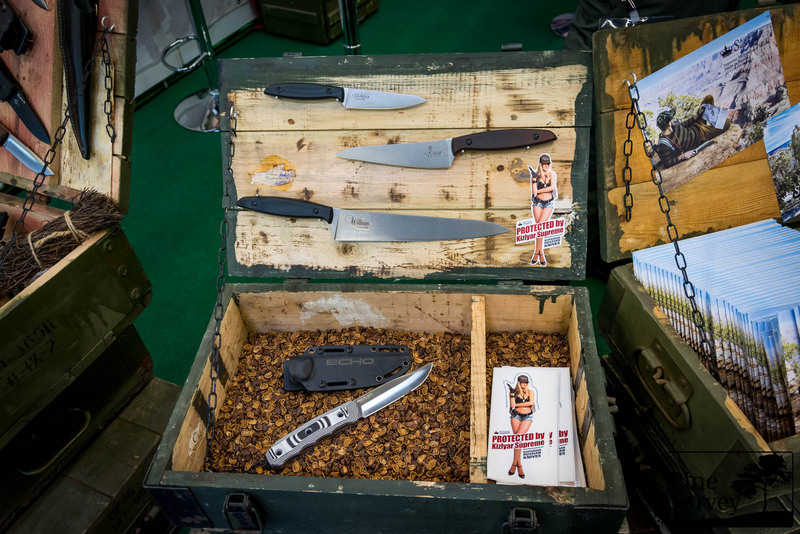 By now all of their knives are produced completely in Russia again and you can see and feel the positive difference in quality immediately. 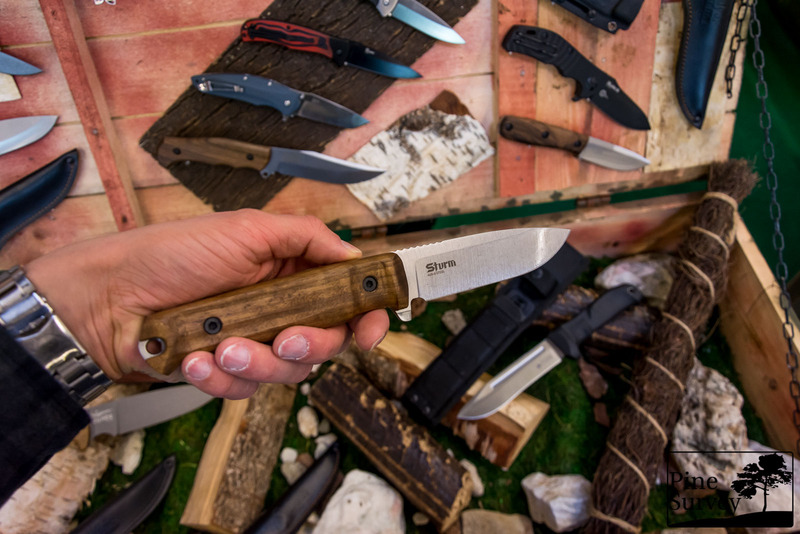 Next to new knife designs they also added new finishes like „tacwash“ which is like a fine stonewashed finish with a different outcome. 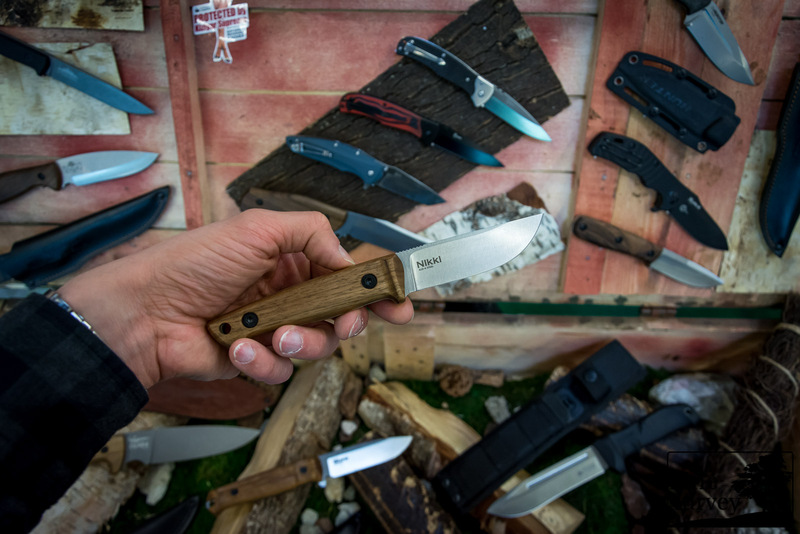 New steels are also being added to the program like Niolox or Sleipner. 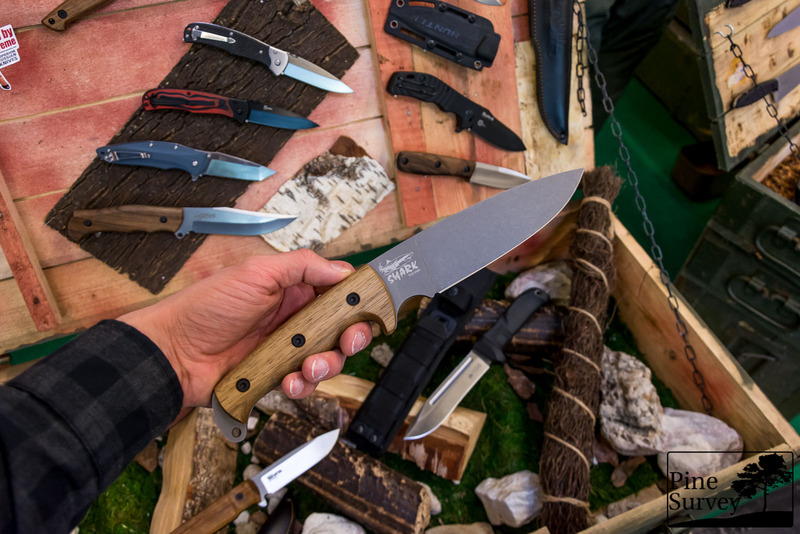 I was told that there will also be knives again in the U8a high carbon steel, which were very sought after by users of the old Kizlyar company. 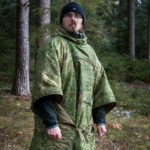 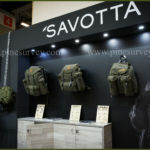 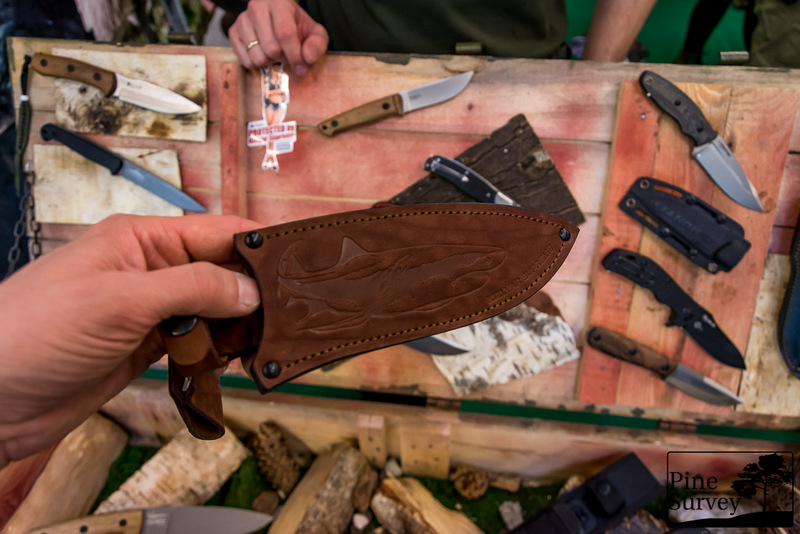 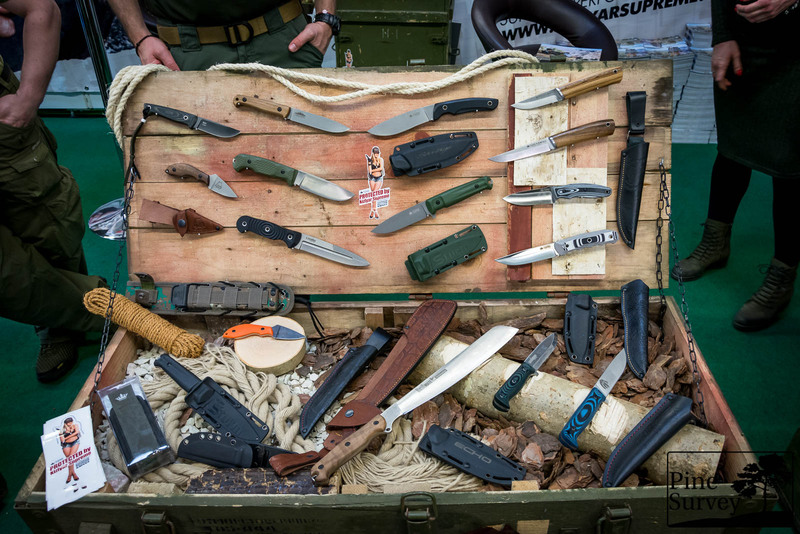 There is also more quality in the sheaths and some of them even feature ornaments now – so basically the company is finding its balance between traditional russian heritage and modern materials and design.